London's Jane Pettigrew has joined American tea writer Bruce Richardson in updating the classic guide to teas throughout the world. Beautifully illustrated, this 2008 edition gives detailed information and brewing instructions for over 120 teas from every major tea producing region. 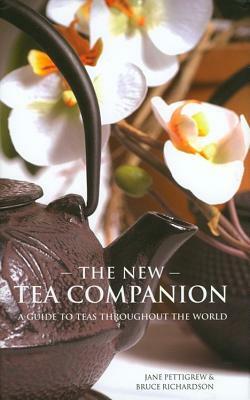 Chapters include the latest information about tea & health.